KANSAS CITY, Missouri — The Air Force Civil Engineer Center (AFCEC) has recognized three Burns & McDonnell projects with U.S. Air Force (USAF) Design Awards, including an Honor Award, the top accolade given. Each year, the Air Force program recognizes and promotes projects achieving USAF design excellence goals related to the natural and built environment. 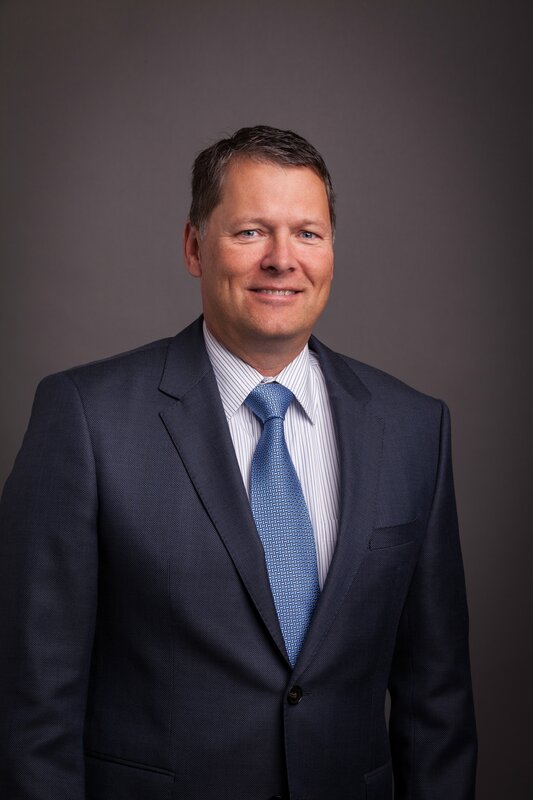 When the firm was selected to design a new 164,000-square-foot, three-bay hangar at McConnell Air Force Base, the new KC-46A aircraft was still in development. This required the hangar design to be based entirely on manufacturer’s specifications and through critical coordination with Air Mobility Command, the USAF, Army Corps of Engineers and AFCEC. To accommodate an expedited schedule, the design focused on providing the greatest value with cost-effective solutions for site challenges to avoid potential delays. To give the Minot Air Force Base 5th Aircraft Maintenance Squadron an efficiently structured space for flight line maintenance activities, Burns & McDonnell provided A/E design services for a new 45,500-square-foot facility and the renovation of a neighboring 20,000-square-foot building. Workflow processes were improved by consolidating operations from seven existing facilities into the two functional and energy-efficient buildings able to withstand the harsh winter conditions in North Dakota. The project is anticipated to achieve LEED Silver certification. To support the Hawaii Air National Guard (HIANG) transition from F-15 Eagle to the F-22 Raptor, the HIANG jet engine shop renovation required bringing a 1970s pre-engineered metal building into compliance with current codes and reconfiguring it for the efficient maintenance of aircraft engines for the HIANG’s 18 F-22 Raptors, all while maintaining operations through the renovation with minimal disruption of key engine maintenance functions. The design maximized facility storage, improved engine maintenance efficiency and reduced resource consumption during facility use, balancing demand for a high-performing maintenance and office environment adaptable to mission change. LEED Silver certification is anticipated for the project. Awards will be formally presented to the winners Nov. 14 during the AFCEC Design and Construction Symposium in San Antonio, Texas. 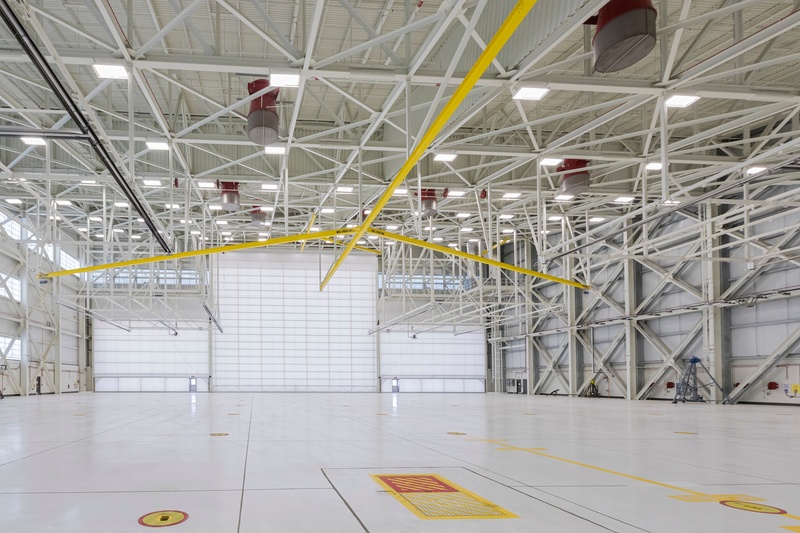 Photo - Burns & McDonnell received an Honor Award for Facility Design with the KC-46A Three-Bay General Maintenance Hangar at McConnell Air Force Base from the USAF Design Awards. Photo - Burns & McDonnell received a Merit Award for Facility Design with the B-52 Squadron Operations and Aircraft Maintenance Unit at Minot Air Force Base from the USAF Design Awards. 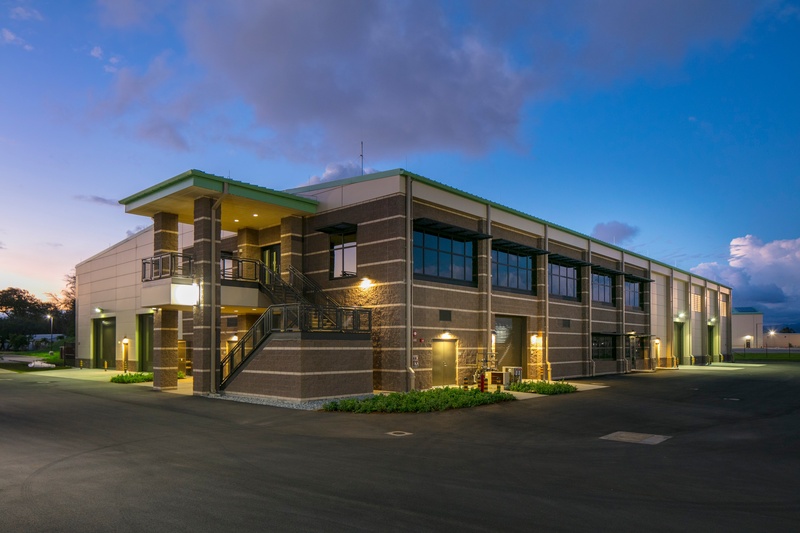 Photo - Burns & McDonnell received a Merit Award for Facility Renovations and Additions with the F-22 Jet Engine Shop Renovation at Joint Base Pearl Harbor-Hickam from the USAF Design Awards.